It’s that time of year again when we all become an Andy Murray wannabe or maybe its Serena or Federer that you idolise on the tennis court. It’s an all too familiar story – you return to the tennis court having not played over the winter and, for no apparent reason, your shoulder starts playing up. One of the most common causes of shoulder pain is repetitive overhead activities. The forehand smash and in particular the serve are often associated with aggravating the shoulder. The shoulder or Gleno-Humeral joint (GHJ) is a ball and socket joint. As a result of its shape, it allows for the greatest range of movement of any of the joints in the human body. It is also home to the only place in the body where muscles pass between bones, this area is known as the sub-acromial region. It is the sub-acromial area of the GHJ that can become irritated with repetitive overhead activities. Due to the limited space in the sub-acromial region, any amount of swelling or inflammation can cause significant pain and/or loss of function. The first thing to do is to understand why you have the pain. Through thorough questioning, a Physio can gather information on the when, why and how things have become painful. We use an in depth objective examination to highlight which structures are at fault and to what degree they are damaged. For example, is your capsule tight and/or have you torn a muscle? Shoulder pain can have a massive impact on function. The sooner you get it looked at by a professional the quicker you will be smashing an ace to win you the game again. If you are suffering from shoulder pain or have any queries regarding pain, please do not hesitate to contact us on – 01282 453 110. 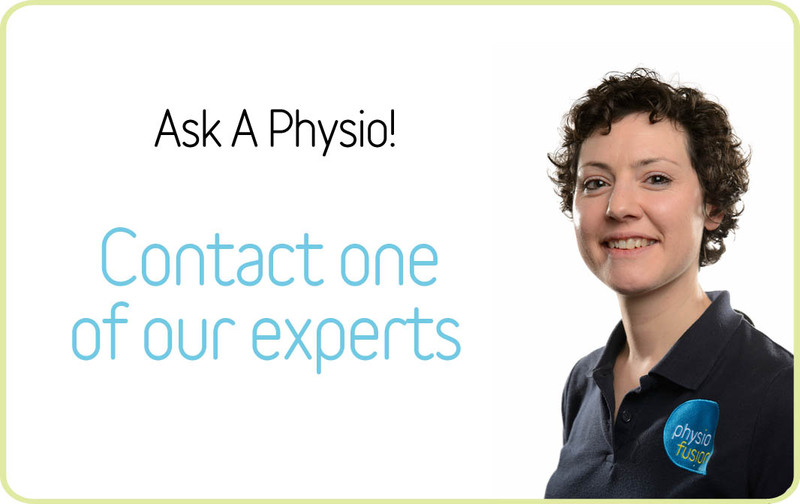 Alternatively, you can use our FREE ‘Ask a Physio’ service on our website.